I'm sending you all my love and best wishes. I am so blessed to have a wonderful family and great friends. My family is almost all gathered together in California. 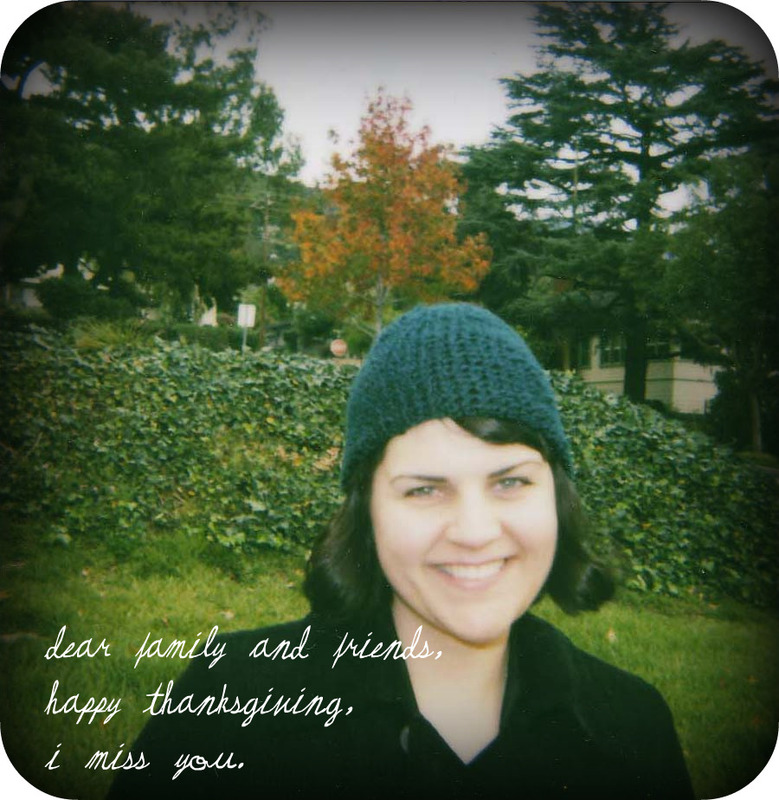 Instead, I went on a hunt for a photo of me at home, in our lovely yard, during my favorite time of year. The time of year when the tree's change colors in Southern California. p.s. Thank you for all of the great feedback and advice about my new earrings. You are all so very helpful. I'll let you know when I wear them. Love your bob, Ms. Pretty!